Liverpool is a great city for shopping. 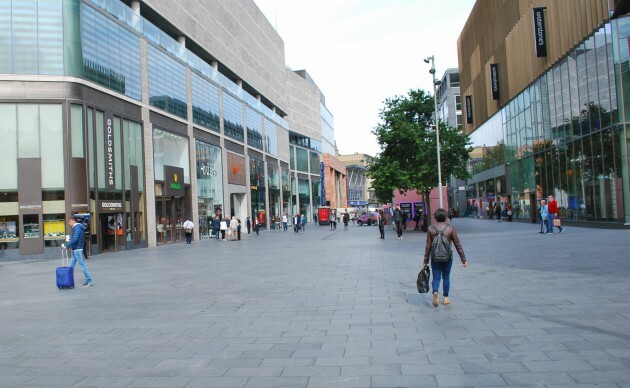 The new Liverpool ONE complex (pictured below) has added plenty of new stores to the existing shopping streets like Church Street and if shopping is your thing, you can easily spend hours doing it here! On top of the outdoor streets, there is also the covered St John’s Shopping Centre containing dozens of well-known shops and a market. 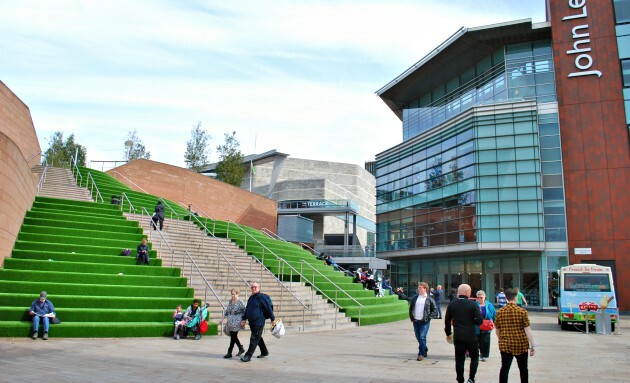 Liverpool ONE was created from a huge redevelopment of several streets in the quieter end of the city centre. It’s brought that part of the city back to centre stage when it comes to shops and it’s easily accessible from Albert Dock so there is now a convenient shopping route from one to the other. 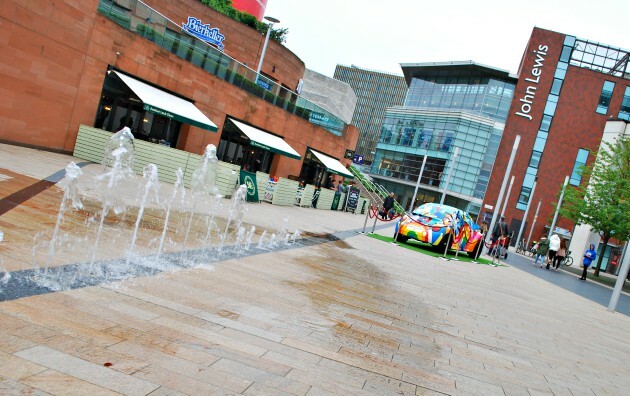 Liverpool One boasts 170 shops, bars and restaurants along with an ODEON cinema. Within the city centre there are other areas of shops and bars to enjoy too. Tourists in particular like to head to the narrow Mathew Street area which is crammed with bars and a buzzing nightlife. 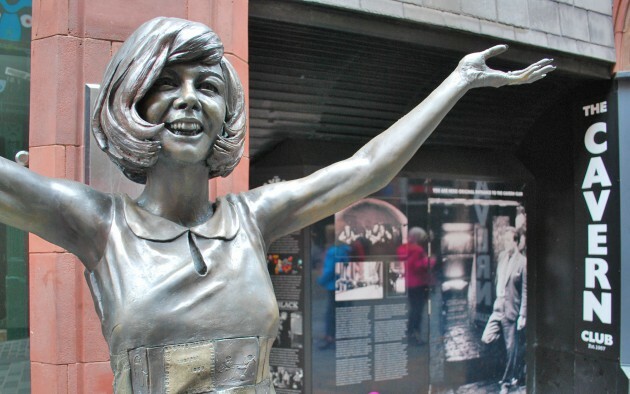 In the daytime though, you can still pay to visit the Cavern Club and pose for a photo with Cilla Black outside. It’s worth remembering that the club is not in its exact original location when the Beatles frequented it, although the new club is as close as they could get it. 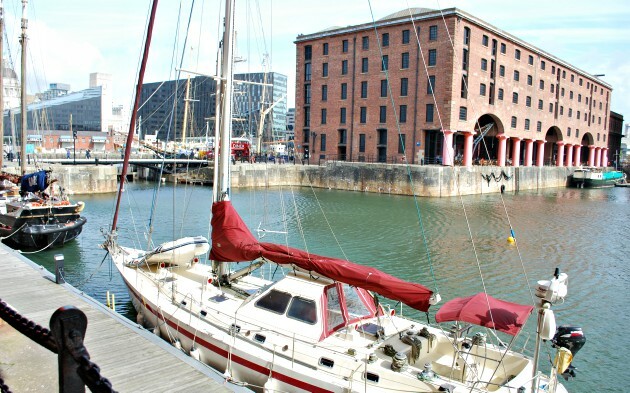 There are more shops at Albert Dock (pictured below), which is just a short walk from the main city centre area. Although this site is predominately entertainment and restaurant based, there are a number of boutique stores here too. Amongst the smaller independent shops of note in Liverpool, pop into Hobo Kiosk in Bridgewater Street for vintage collectables, Dig Vinyl in Bold Street for that LP you’ve been looking for and The Bagelry in Nelson Street for all kinds of Bagels.